Prominent & Leading Manufacturer from Ahmedabad, we offer bath soap making machinery and automatic bath soap making machine. With the comprehensive industry knowledge of the allied domain, we are engaged in presenting a superior quality range of Bath Soap Making Machinery. 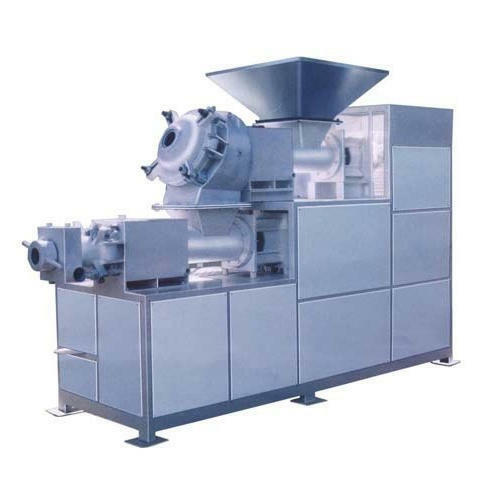 The offered Bath Soap Making Machinery is developed in accordance with industry norms and quality parameters. In the offered Bath Soap Making Machinery, all the components and material used have been approved and certified by agencies. 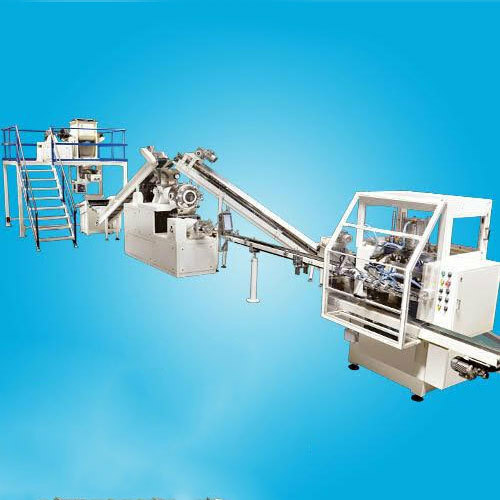 We have gathered a huge customer base in this domain by presenting a comprehensive range of Automatic Bath Soap Making Machine. This machine is built adhering to the industry standards. Clients use such machine that meets the industry requirements appropriately. The offered machine is used for mixing washing powder. Looking for “Bath Soap Making Machine”?